Producer, musician and composer Radwan Ghazi Moumneh follows on with the physical releases of his Jerusalem In My Heart project with the release of his sophomore album effort ‘If He Dies, If If If If If If’, featuring Moumneh and various guests on sound, and Charles-Andre Coderre tackling the visual components (including the album artwork). Following on from his 2013 debut album effort of ‘Mo7it Al-Mo7it’, Moumneh continues his efforts of combining traditional Arabic musical techniques and motifs into modern and experimental sounds, painting up a phenomenal and driving album experience expressing political and personal concepts. The core of Arabic performance styles run dominant throughout the album, much like the debut album, though this time much more deconstructed in places, combined with new and unusual techniques to create a challenging yet cohesive album experience. ‘If He Dies, If If If If If If’ sees Moumneh really immersing himself into a musical project, using his many skills and techniques to really push forward a creative album effort. Anchored by traditional motifs, we see a truly Arabic album experience become morphed and re-designed into something both modern and new. By using experimental techniques, and a number of guest musicians including Pierre-Guy Blanchard (whose debut album on Constellation Moumneh recorded mixed and produced) on percussion, and Constellation Records founder Ian Ilavasky on guitar, Moumneh pushes forward a record that blurs the lines in terms of creating and approaching music. Western and Arabic music become parallel on the album, everything sounding incredibly cohesive, all complimenting and challenging each other at different turns. From their evocative live performances to their challenging albums, Jerusalem In My Heart have shown great strength in their resolve to incorporate experimental techniques in a strong and understood way. Those familiar with Moumneh’s work, both as a producer and composer will most likely know of the almost inaccessible motifs of his many projects, and whilst this shows Moumneh as a wonderfully creative and expressive artist, it does result in ‘If He Dies, If If If If If If’ becoming an album that is limited to a very few people. With Moumneh’s constant challenging of music structure and technique, it’s no wonder why this album can feel so inaccessible at times. Moumneh’s latest work is one that pushes forward the creative artists talents and techniques to great levels. The project’s debut album established an innovative act who had a clear understanding of what they want to achieve in their music. ‘If He Dies, If If If If If If’ shows the project as being even more ambitious and creative as their debut suggested, with there being great strides taken to really push forward a phenomenal and powerful album effort. 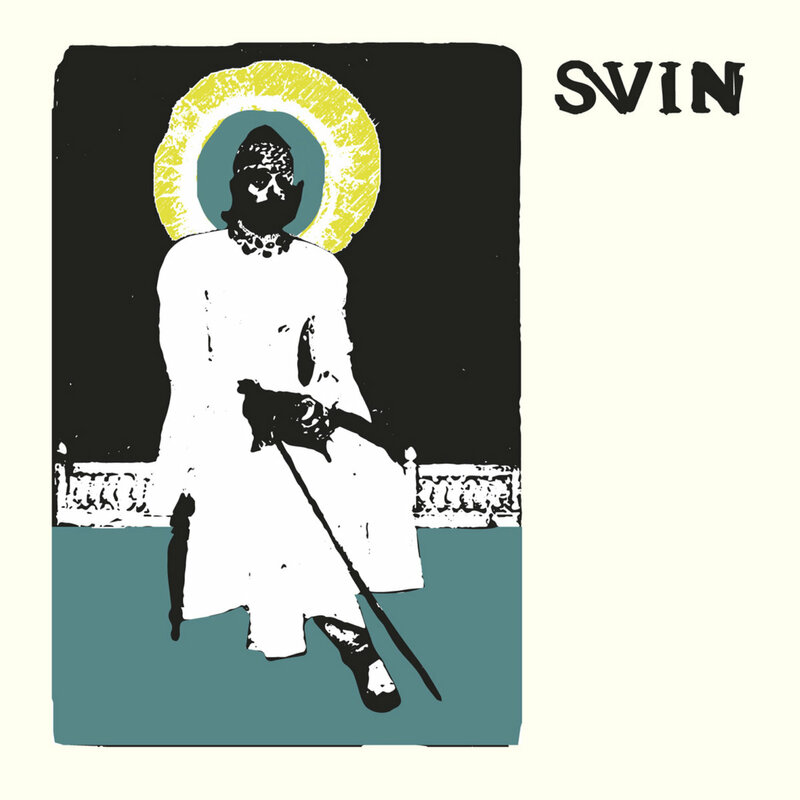 Those who are open to music of an experimental nature, techniques that combine various cultures and differing genres will find ‘If He Dies, If If If If If If’ to be an incredibly pleasing and rewarding album, and one that definitely challenges for all the right reasons. Jerusalem In My Heart’s second studio album ‘If He Dies, If If If If If If’ is out now on Constellation Records. 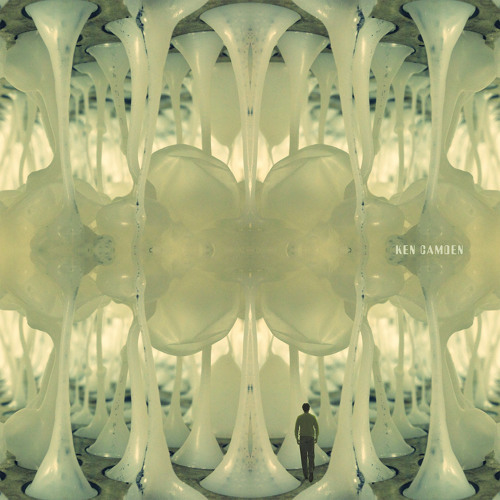 Musician and composer Ken Camden of Implodes, returns with his third solo studio album ‘Dream Memory’. 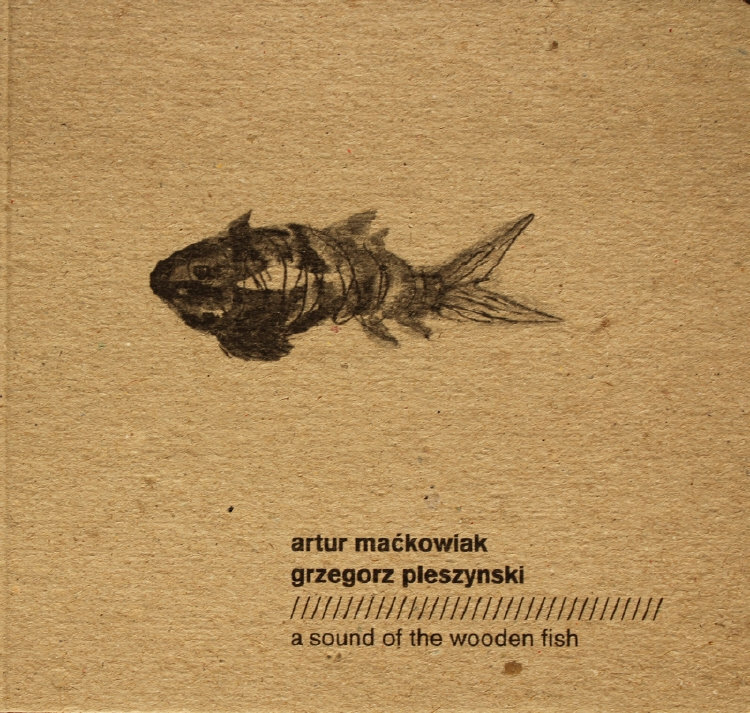 The new album sees the musician creating a world of subtle tones, slowly building everything up using an array of instruments and techniques at his disposal. Everything has resulted in an interesting album experience, where lines between ambient, electronic and experimental music are all blurred, everything instead combining effortlessly into one cohesive vision, all packaged and presented in a very strong manner. Though a little inaccessible and unusual in places, ‘Dream Memory’ offers up some incredibly interesting and emotive musical moments, showcasing some of the best of Camden’s abilities. ‘Dream Memory’ sees Camden really utilizing many of his skills and techniques in order to create an engrossing and interesting album experience. There’s many different ideas and concepts being presented on the album, all of which lull the listener into a mysterious and slightly ominous world. Everything feels very textural on the album, with each note feeling rather meticulously placed on the album itself. Although there’s a rather dark and unsettling impression given off by most of the tracks on the album, everything still feels beautiful and emotional, with a few tracks coming across as some of the best material Camden has presented thus far. Camden has pushed out some very nice ideas on his latest solo record, many of which all come together nicely into a cohesive album experience, full of sonic textures and ethereal concepts. At times, certain ideas feel a little disjointed, with somewhat harsh musical elements dominating the tracks instead of the more relaxing and gentle elements that seem to originally establish the album. Whilst this affects the overall album somewhat, it also works in other ways, showcasing a diverse range of ideas and concepts being presented by Camden, instead of similar sounding tracks that suggest little ingenuity. Although certain elements come across as a little confusing and polarizing, ‘Dream Memory’ sees Camden creating a wonderful album experience, one where experimental notions and ideas don’t run away into areas of inaccessibility, but instead elevate the base ideas being presented. It’s arguable that ‘Dream Memory’ isn’t the strongest of Camden’s material in his career thus far, though it is one that is deserving of attention. Camden presents a world of intrigue and mystery, one where questions are never answered, but one is left feeling satisfied, if somewhat confused. Ken Camden’s latest album ‘Dream Memory’ is out now on Kranky Records. Argentine composer Damián Anache sets the way for this first solo album endeavor ‘Capturas del Único Camino’. The new album features Anache completely immersing himself into experimental ambient music, utilizing every trick and technique at his disposal to create and present a challenging and driving album experience. The real driving power of ‘Capturas del Único Camino’ is in how Anache created the music initially, which involved various source material (be it acoustic instruments ,vocal recordings and field recordings) all being run through an algorithm created by Anache himself. The result is a slowly moving meditative piece that hardly evolves as it progresses, but instead lulls one into a mysteriously captivating world. 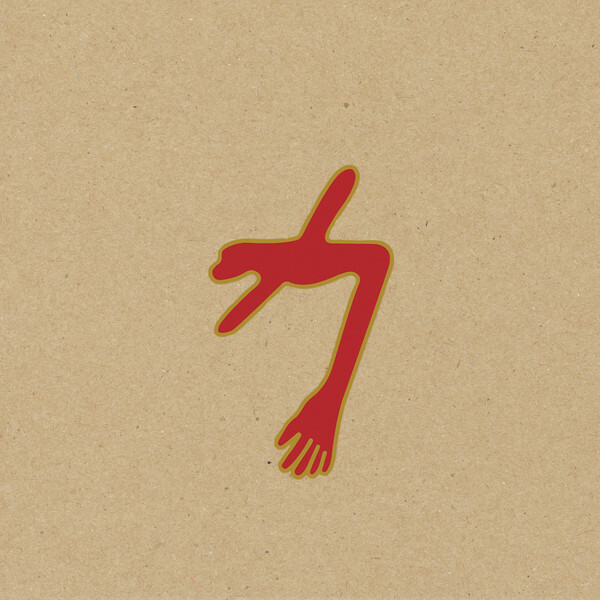 ‘Capturas del Único Camino’ comes across as a very intelligent and driving album experience, one in which the techniques in how the music itself has been composed is every bit as relevant as the music itself. The algorithm made by Anache himself results in the creation of music that moves at glacial paces, slowly moving in and out of focus, constantly interpreting sounds and data until the music is created within. The album itself is more than just its experimental notions, as the result of the ideas and techniques is an engrossing album experience that slowly engulfs the listener. There are many merits to ‘Capturas del Único Camino’, which sees Anache completely embracing experimental music with great confidence, utilizing his many talents to create something where the experimental elements don’t overtake the accessibility of the music itself. Although there’s many enjoyable elements to the album, it’s rather sparse sound, combined with a fairly challenging nature overall, might perhaps turn away those expecting something more on the ambient or classical end of things than the experimental side. Anache’s first solo album comes across as a difficult album to swallow at times, though its experimental notions give it great gravitas, pushed further by the actual result of the experimental notions themselves, which create an interesting album experience. 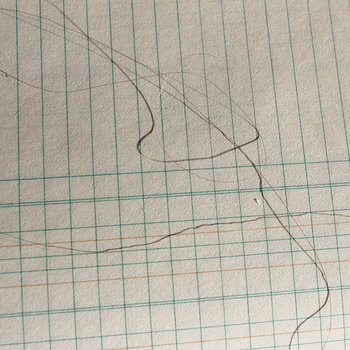 The experimental ideas being used by Anache may come across as a gimmick to some, though Anache has managed to push out an incredibly impressive album experience, somewhat reminiscent of William Basinski’s Disintegration Loops, both in terms of the tone of the music itself, and the methods used to create it. It’s a strong album experience, and one that showcases Anache’s talents in a great light. Damián Anache debut solo album ‘Capturas del Único Camino’ is out now. Canadian Pianist and composer Stefan Christoff teams up with fellow Canadian Nick Schofield for the release of their collaborative album effort ‘Rêves Sonores À Montréal’ (Sound Dreams in Montreal). The new album offers up an electronic ambient album experience, utilizing Schofield’s experimental electronic ideas and teaming them up with Christoff’s gentle piano accompaniments. The result of this partnership offers up an interesting album, one that is at times, quite thought provoking in terms of how its instrumentals, and the techniques used to create them, result in music that is for the most part, rather emotional, but also one that is incredibly relaxing. ‘Rêves Sonores À Montréal’ features many elements of a conventional ambient album, though there’s many elements and ideas at play that make the record feel anything but. Unconventional techniques and concepts work their way seamlessly into the shared vision of Christoff and Schofield, everything combining together into a cohesive album experience. Both Christoff and Schofield use their own respective talents to guide the album’s musical motifs in ways that highlight each other’s techniques, whilst also working well with each other to create an album experience. Everything results in a very enjoyable musical voyage, one that bursts forth from the incredible amounts of creativity from the two musicians. Whilst the collaborative effort between the two artists results in a very cohesive and understandable album experience, there’s still a few instances, techniques and ideas that push the album into an unusual and inaccessible territory. Those expecting an ambient-styled album similar to the work of Brian Eno or even Stars of the Lid will most likely find ‘Rêves Sonores À Montréal’ to perhaps be a little bit more than they bargain for, though those who enjoy music with much more of an experimental slant than the norm will find Christoff and Schofield’s collaborative effort to be an incredibly enjoyable album experience. ‘Rêves Sonores À Montréal’ isn’t the most conventional of album experiences, though it is one that can be more easily tapped into by most people, even with its experimental slants here and there. Christoff and Schofield’s respective talents combine effortlessly into a wonderful album experience, one that is perhaps one of Howl! Arts most enjoyable releases thus far. Christoff and Schofield both seem to have tapped in together into an equally shared vision on ‘Rêves Sonores À Montréal’, both complimenting each other with their own musical motifs, resulting in one wonderful album experience. 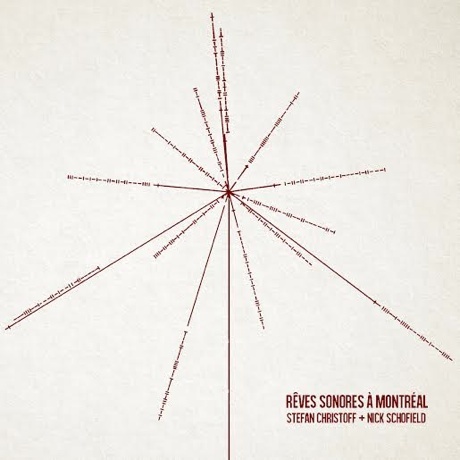 Stefan Christoff & Nick Schofield’s latest album ‘Rêves Sonores À Montréal’ is out now, available on Howl! Arts. Experimental artist Sound Awakener presents his latest project under his moniker titled ‘Shape Of Illusion’. The new album comprises of 20 or so short recordings, each encompassing a different idea or concept. Sound Awakener’s idea here seems to be about presenting a large number of different ideas in one go, rather than creating a whole cohesive album experience where each song compliments each other. It’s a flawed concept, and one that might not have come across as well as Sound Awakener might have wanted to, though there’s some merit to the whole project as a whole. What makes ‘Shape Of Illusion’ interesting is how so many different emotions, concepts and ideas are all presented by Sound Awakener. The album is made up of very short tracks, with no track lasting longer than two minutes, giving the sense that each song is perhaps an audio snapshot of some concept that Sound Awakener is trying to present. It’s an interesting idea, and it’s certainly interesting seeing the range of styles in the music itself. Tracks seem to range from classical inspired tracks to much more experimental ideas. 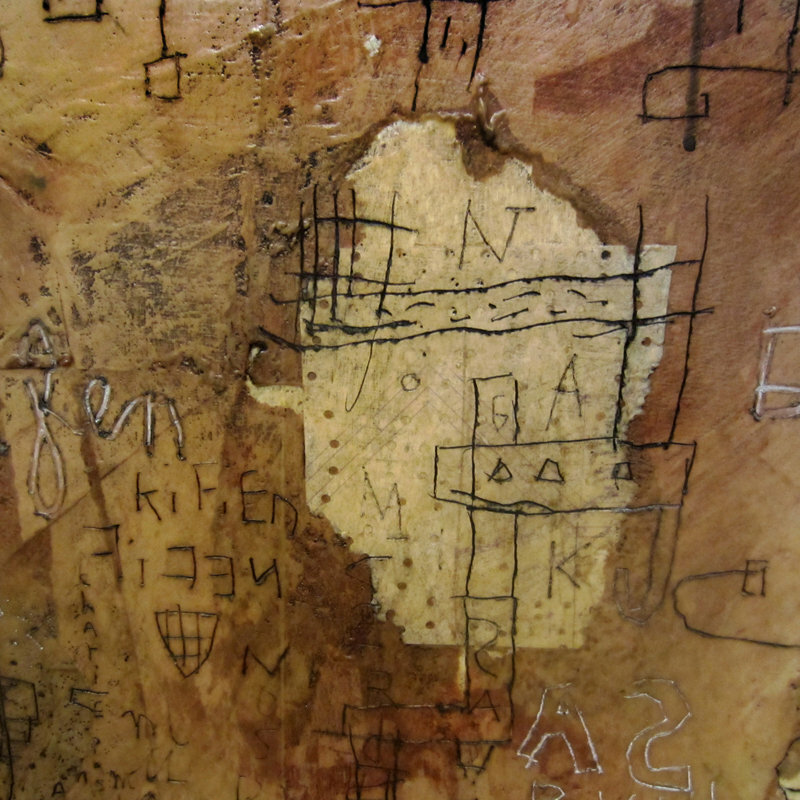 To an extent it is almost reminiscent of Nine Inch Nails’ ‘Ghost’ album, though much less refined. Sound Awakener certainly has a very grand idea he’s trying to present with ‘Shape Of Illusion’, though it doesn’t feel as though it’s come across as well as he might have liked. The album itself seems to come across as a compilation album, rather than a full album experience, which would have been okay if the majority of the tracks were interesting. A lot of the tracks seem incredibly unstructured, making it a rather difficult listening experience. Whilst one or two songs certainly sound nice, there’s actually not a lot present on ‘Shape Of Illusion’ that is actually all that memorable. Perhaps Sound Awakener has bitten off more than he can chew with ‘Shape Of Illusion’, which comes across as a nice idea, but poorly executed. The more enjoyable elements on the album itself don’t seem to last nearly as long as they should do, with the majority of the album being made up of a large number of repetitive and dull sounding tracks. Perhaps Sound Awakener should focus his efforts on making the music sound much more structured and cohesive, as there’s evidence of good talent in a few of the tracks. As an album though, there’s not really that much worthy of interest here. Sound Awakener’s new album ‘Shape Of Illusion’ is out now.